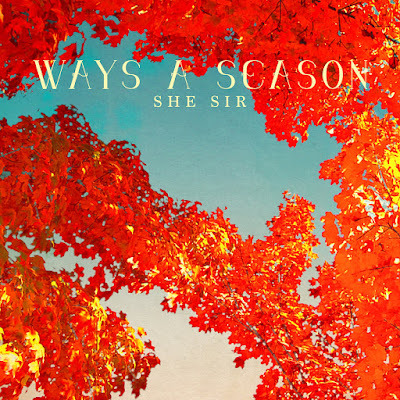 Continuing to find to local Austin artists that i need to check out as i research SXSW bands has been a real cool thing that's been happening over the last couple of weeks. 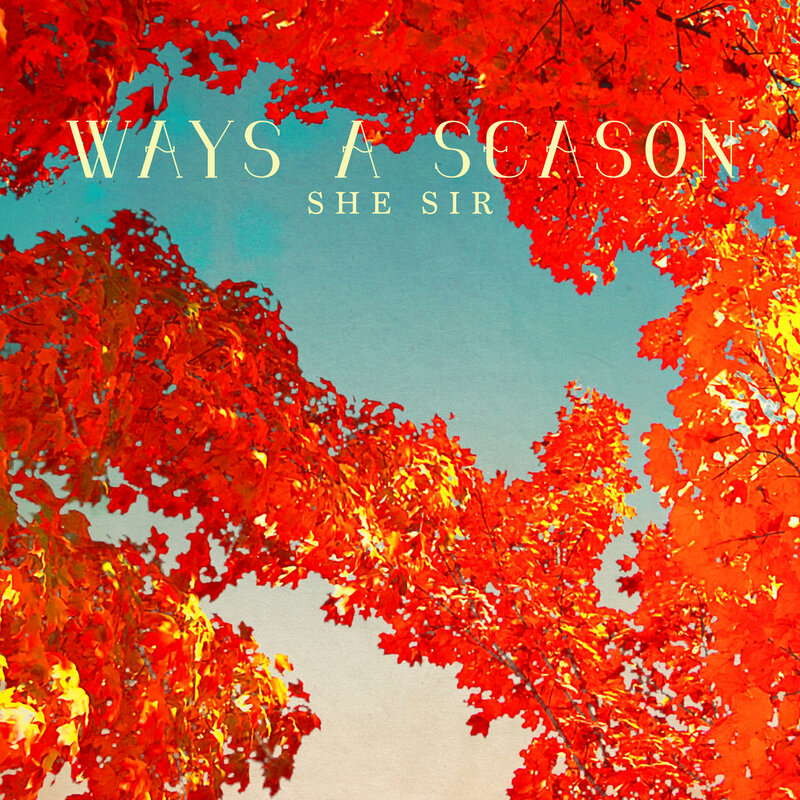 Dreamy, shoegazey pop group She Sir have a new EP, "Ways A Season," heading our way in couple weeks on Austin Town Hall, and it's a hazy beauty. Listen to "Ok Tono Omepo" below and get the record here.